Use our proprietary Quick Pick (QP) software as your lotto number generator, it'll pick overdue numbers most likely to win! If you've never done lottery mathamatics & statistical analysis before, believe me, it's as mind-numbing a process as it sounds - it's a snooze fest! And, if you're unlucky enough to know what I'm talking about, the good news is that you'll NEVER have to put yourself through that ever again. It takes too much time and boring research to pick lottery numbers based off of the statistical analysis of historical draw data. GiantLottos has done all the work for you... We've created an easier way. Simply use GiantLottos Quick Pick (QP) feature on all our lotto's ticket pages. 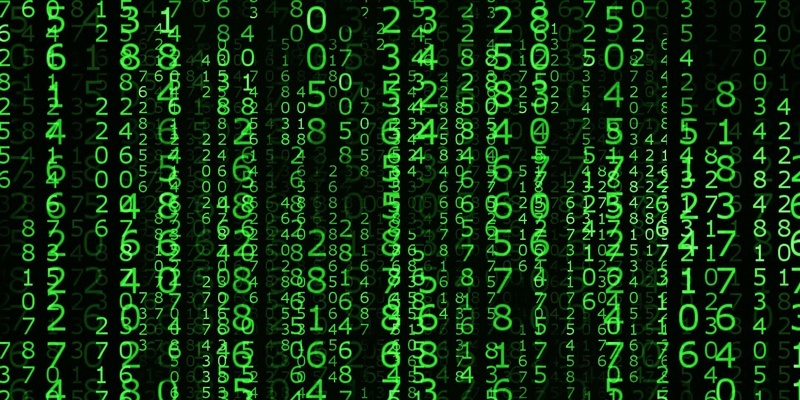 Our Lotto Number Generator's QP technology is proprietary software that automatically picks numbers statistically calculated most likely to win. That is to say, they are overdue to make an appearance. We've done all the geeky statistical analysis for you! We've made sure our lucky Lotto Number Generators are the most accurate way for you to choose your number combinations giving the best odds of winning. 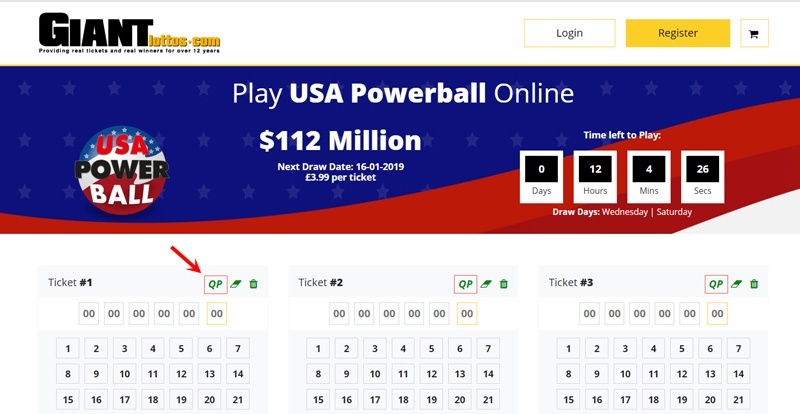 The Lottery Number Generator for each lottery independently makes its calculation based off of the historical raw data collected for that lottery. And, is available for all the lotteries we host (see our list below). If you've never picked your numbers this way before why not give the QP Lottery Number Generator function a try now. Pick your lucky lotto numbers at the click of the (QP) button and get the best statistical odds! If you'd like to use our Lotto Number Generator technology to pick your next winning numbers, you may do so free. Simply decide which lottery you'd like to win and click on that banner below. You'll be direct to the corresponding lottery's ticketing page. Use the Quick Pick (QP) button situated top right of each individual lottery ticket and let your Lotto Number Generator do all the work for you. If you are eligible, register here. - If you're already registered but not logged in, log in here.